Eagle Farm Racecourse in Brisbane features the Group 1 Stradbroke Handicap. 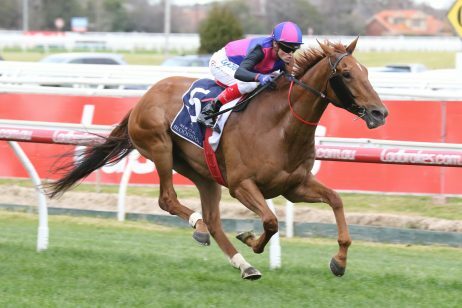 Other notable races include the Queensland Derby, Queensland Oaks and The TJ Smith. Eagle Farm Racecourse has been hosting horse races since 1865 including many meets from the famous Brisbane Winter Carnival. Located just 7km from the Brisbane CBD, the track is controlled by the new Brisbane Racing Club. 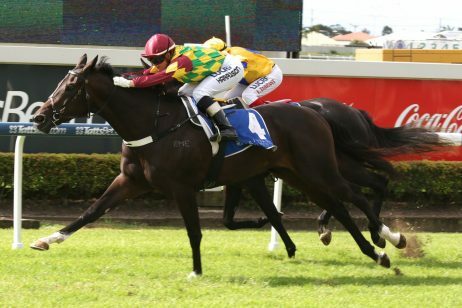 The new club has been overseeing all of Brisbane’s races since July 1, 2009 and is an amalgamation of the Brisbane Turf Club and the Queensland Turf Club. Eagle Farm Racecourse is an even oval shaped track with sweeping bends on either side of the straight. It is a right handed track with a circumference of 2027m and a 434m straight. Located opposite Doomben Racetrack, the venue also features a swimming pool and several training tracks for slow pacework. With heritage listed buildings and exquisite gardens, Eagle Farm racecourse is the ideal location for any function with plenty of boxes and venue rooms which overlook the racetrack. The major event held at Eagle Farm each year is the Brisbane Winter Carnival in May and June. 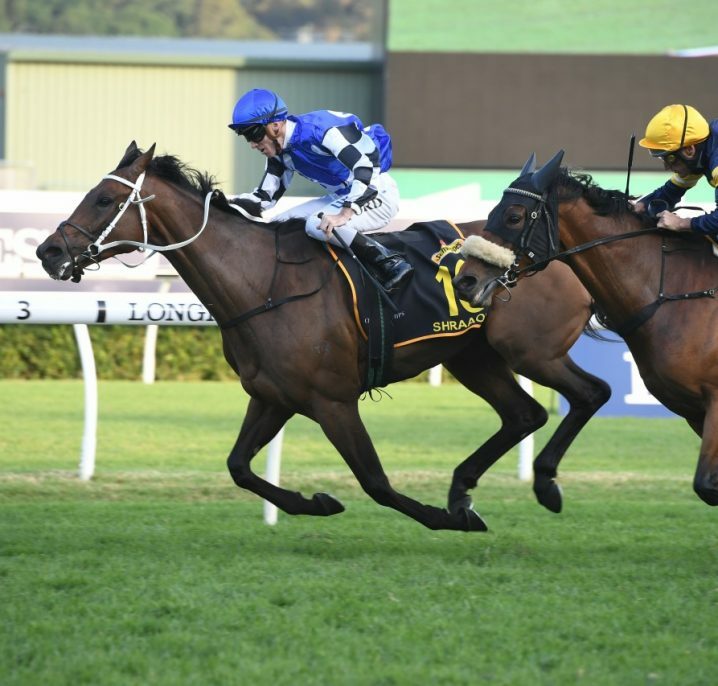 The biggest race at the track is the Group 1 1400m Stradbroke Handicap worth more than $1 million in prize money. 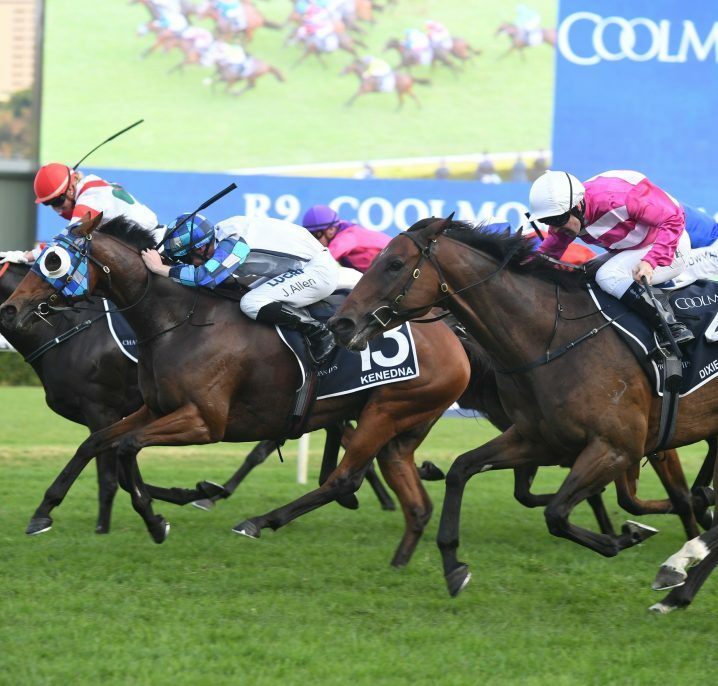 The racetrack also hosts the Group 1 2400m Queensland Oaks, a $400,000 set weight race for 3 year old fillies. 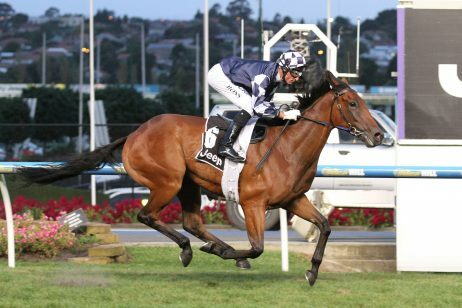 The 1600m TJ Smith is a Group 1 two year old open set weight race worth half a million dollars in prize money. 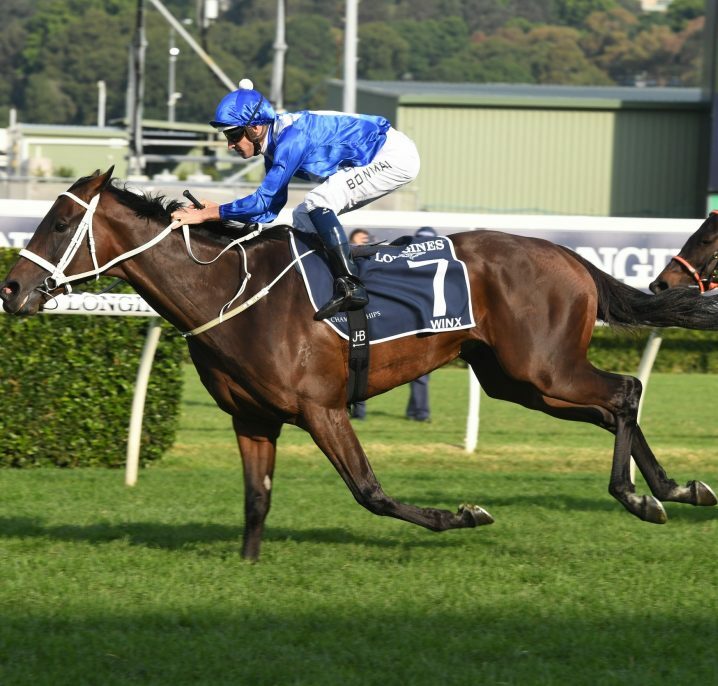 The Group 1 Queensland Derby is a 2400m set weight race for 3 year olds, worth $500,000 in prize money. 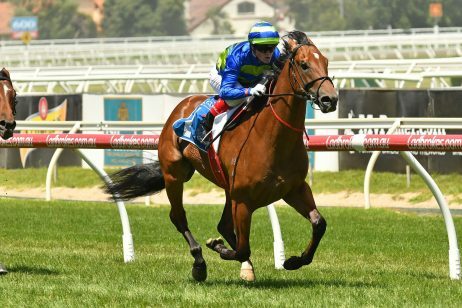 Lastly, the 1400m Winter Stakes is Group 1 weight for age race for fillies and mares worth $500,000. The racecourse also hosts midweek races on various days throughout the week which start around midday. Route 300, 301 and 305 go from Brisbane City to Ascot. Visit Translink for bus timetables. 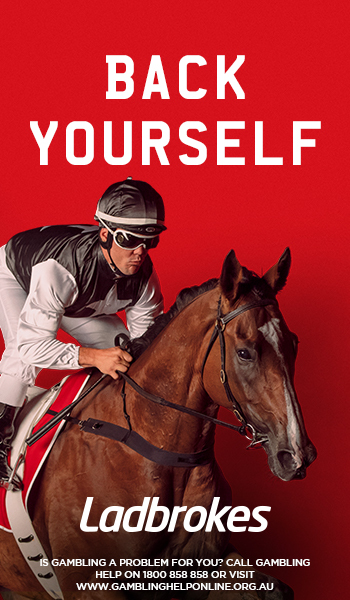 Eagle Farm Racecourse is at 230 Lancaster Road in Ascot, about 8kms north of the Brisbane CBD – about 25 minutes along Kingston Smith Drive.